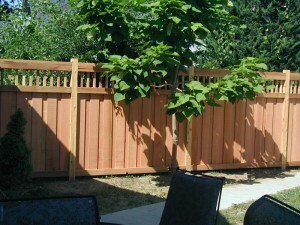 Cedar Privacy Fence – Traditional Wood Fencing, installed to code and to your own personal tastes. Choose your own pattern: Board on Board / Batten Board, Solid Board, Alternate Board, Scalloped & Framed. Vinyl Privacy Fence – Maintenance-Free, with multiple color choices and style preferences. You can’t go wrong! Customize the finish, posts and so much more when you partner with Arrow Fence Co.
Do you love to entertain? 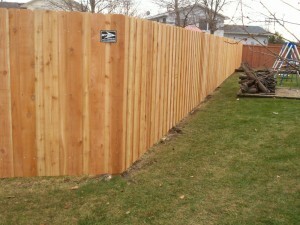 Then a Privacy Fence maybe the best option for you. Keep your party going without unwanted onlookers and lower the noise for your neighbors. A win-win for everyone involved, or not. Lower the distracting noises of a busy road and keep your party to ‘invite only’ status when you conceal your yard with a privacy fence. Stop people short-cutting through your yard and keep your animals and kids safer when you choose a privacy fence. Taking away some of the daily worries of just plain living, parenting, homeownership and relaxing. 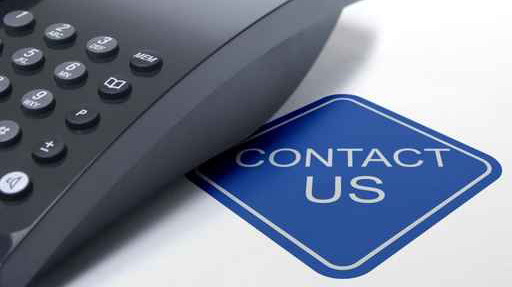 Read our Facebook Reviews for yourself!